Ms. Jacobson serves as Development Manager at Rock Creek Property Group. In her role, she directs a broad range of development project responsibilities including planning, marketing, legal, community relations, entitlement, and design across the company’s broad range of assets. She is involved in all phases of development from acquisition to sales and leasing. Prior to joining Rock Creek, Ms. Jacobson served as the Development Manager and General Counsel for S2 Development, a DC-based multifamily developer. At S2, Ms. Jacobson’s responsibilities included managing development projects, providing legal counsel, new deal sourcing, and marketing and press relations. Before working at S2, Ms. Jacobson was an attorney at the global law firm, Hogan Lovells. Prior to law school, she served as a management consultant at PricewaterhouseCoopers. 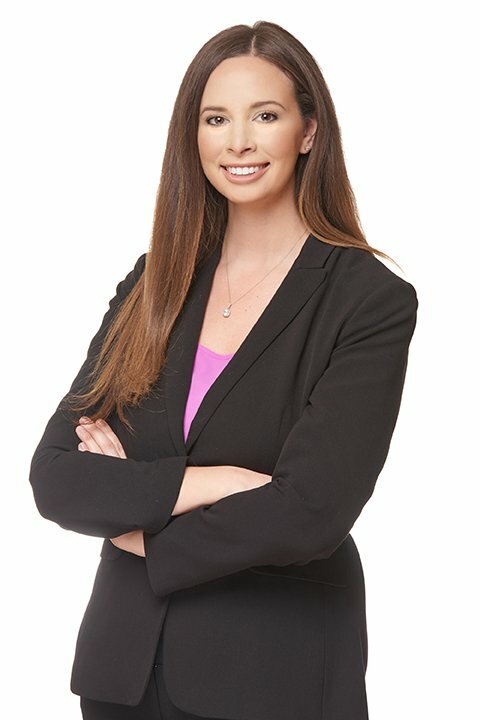 Ms. Jacobson received her Juris Doctor from Georgetown University Law Center and her Bachelor’s Degree from Georgetown University. She is a member of the District of Columbia and Maryland Bar Associations as well as a licensed real estate salesperson.